Strong, twisted paper handles are anchored to 60-68 lb. 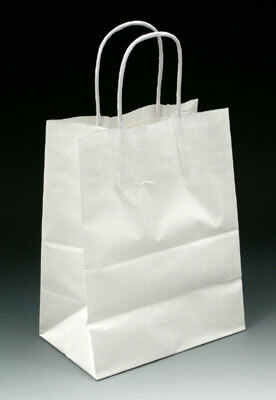 reusable, high end paper bags. Choose from a variety of colors, kraft, or white.